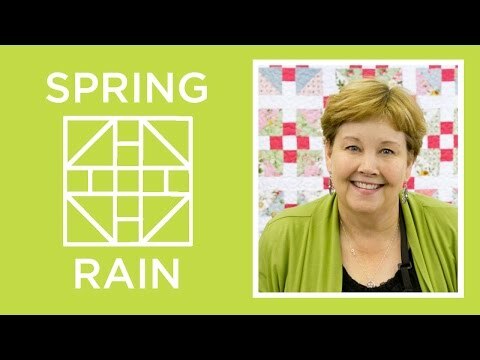 Spring Rain Quilt Pattern by Missouri Star - Missouri Star Quilt Co. - Missouri Star Quilt Co.
There’s nothing like a rainy night in spring, especially when you’re warm and safe under the covers. 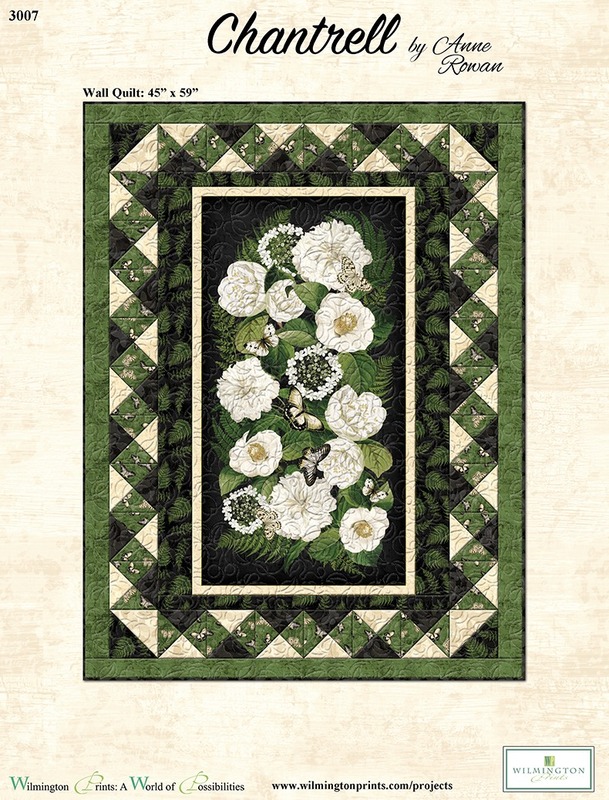 You’ll love how quickly this project comes together with the help of precut 10” squares and the Magic 8 method of making half-square triangles. Add some strip piecing into the mix and you’ll soon be snuggling under this sweet quilt when thunder rolls and lightning strikes!